A short drive from Baltimore, Washington D.C., Richmond, VA and Harrisburg, PA., Charles County offers many economical, entertainment, and cultural advantages to living in the big city. The abundance of shoreline parks and historical sites are what makes Calvert County special and we always enjoy working in this quaint section of Maryland. 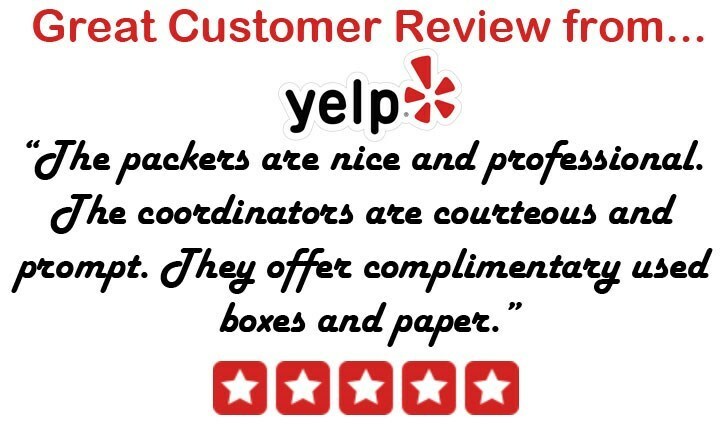 We always place a high emphasis on customer service and have earned the title of ProMover from the American Moving and Storage Association because of it. Our affiliation with Allied Van Lines provides us access to hundreds of moving vehicles and agent sites throughout the world so no matter where you need to move we can get you there! From IT equipment to lab equipment, our relocation specialists can handle it all. We have never turned down a Prince Charles County moving request for being too big or too complicated and never will. Contact us today for more information.